Bar fare and entertainment under the original tin ceiling in the oldest restaurant in the state of Michigan. The only place you can Smooch the Moose! 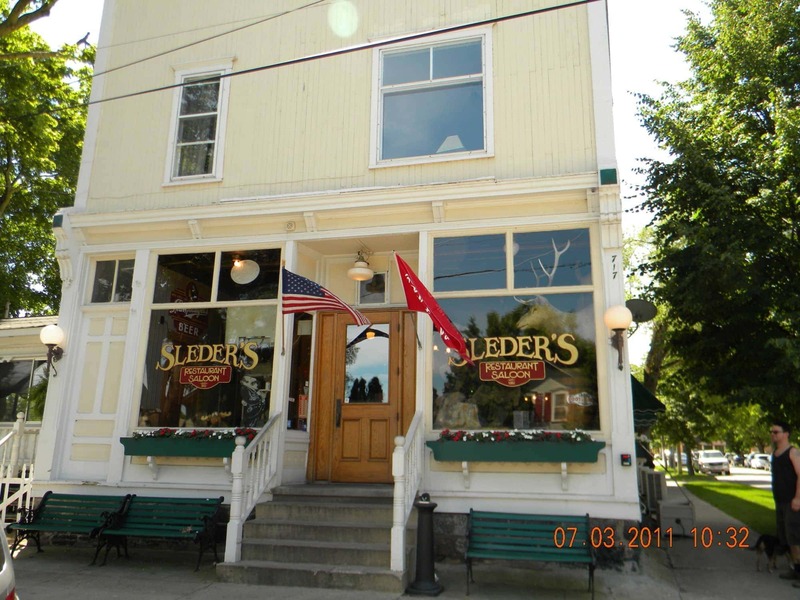 Sleder’s is a Traverse City restaurant and family tavern.